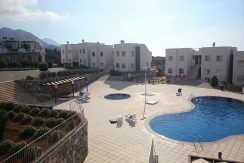 TATLISU HILLSIDE PANORAMIC sea and mountain views * 50% BANK MORTGAGE AVAILABLE * INDIVIDUAL TITLE DEED READY * Quality hillside penthouse * ROOF TERRACE * Ideal FAMILY HOLIDAY property * 65m2, 1 bathroom * ALL-YEAR ­ Indoor HEATED POOL, spa, gym, outdoor pools *BAR/RESTAURANT, MINI MARKET on site *Fabulous SEA & MOUNTAIN VIEWS * PAYMENT PLANS available * 10 MIN BEACH * Holiday letting potential, office on site. 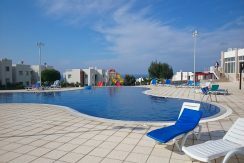 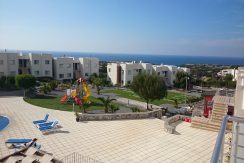 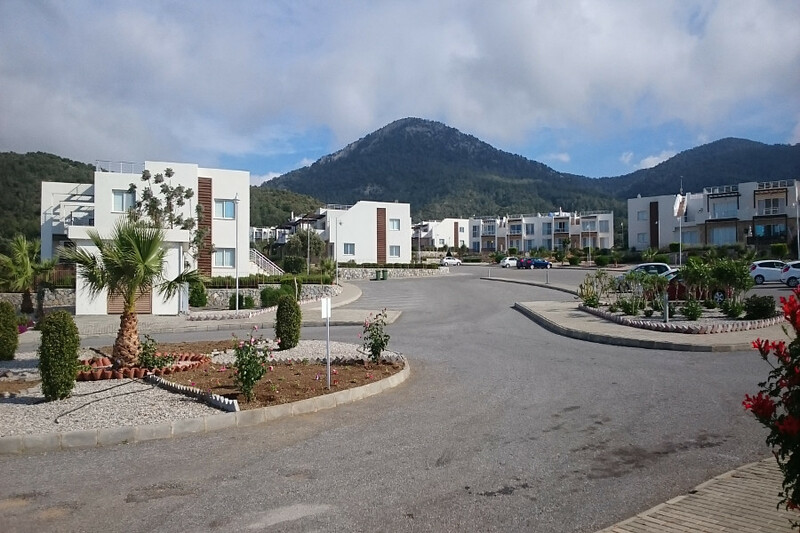 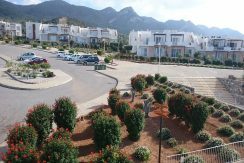 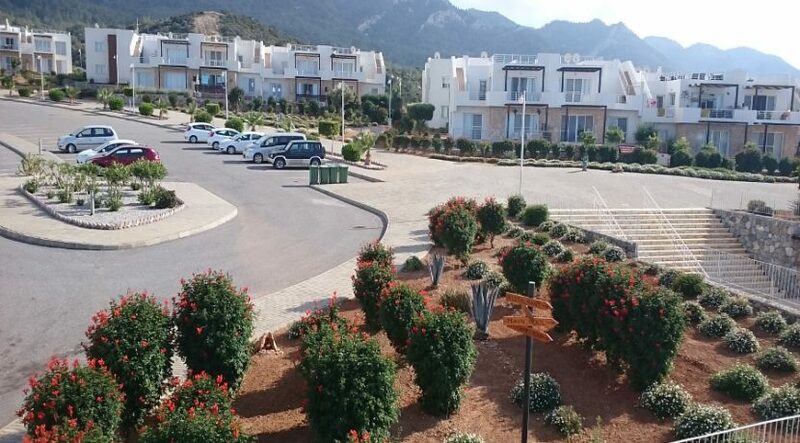 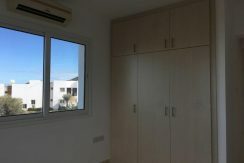 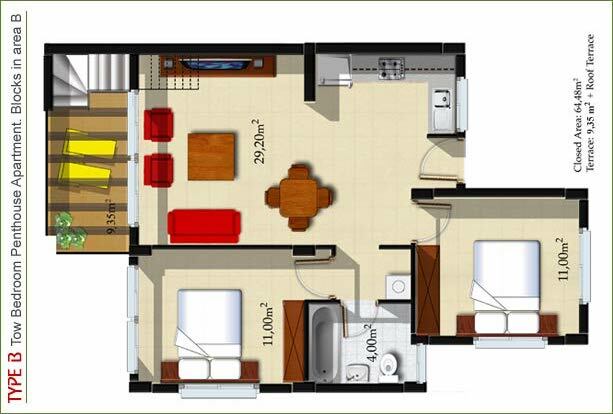 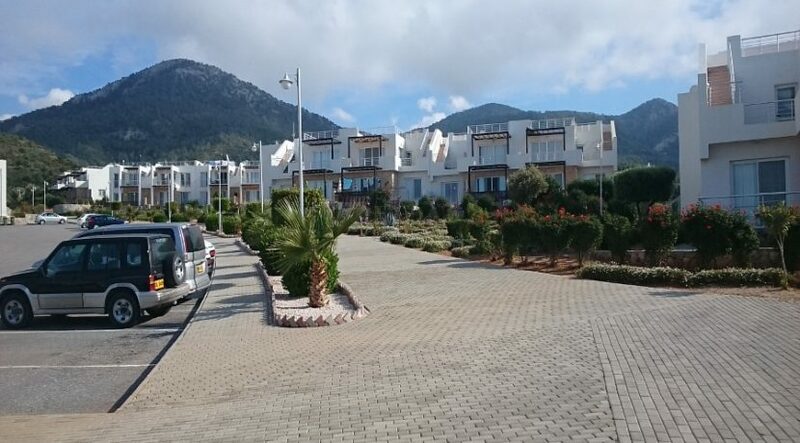 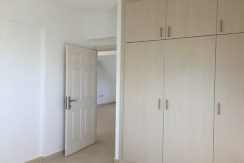 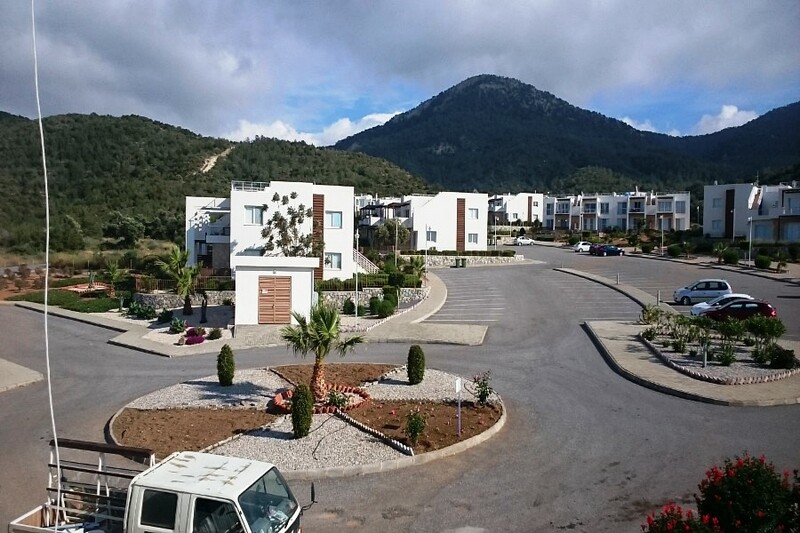 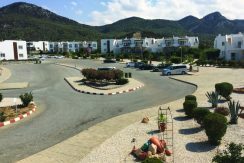 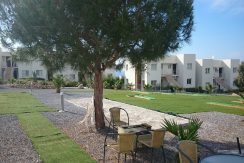 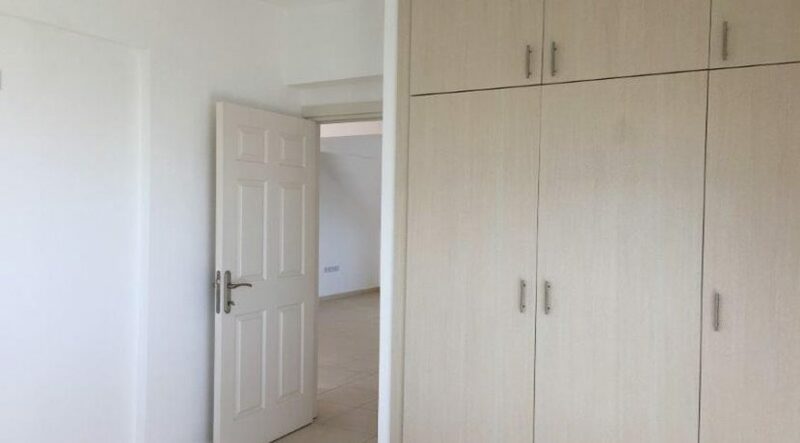 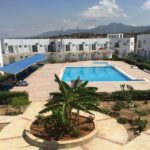 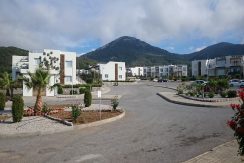 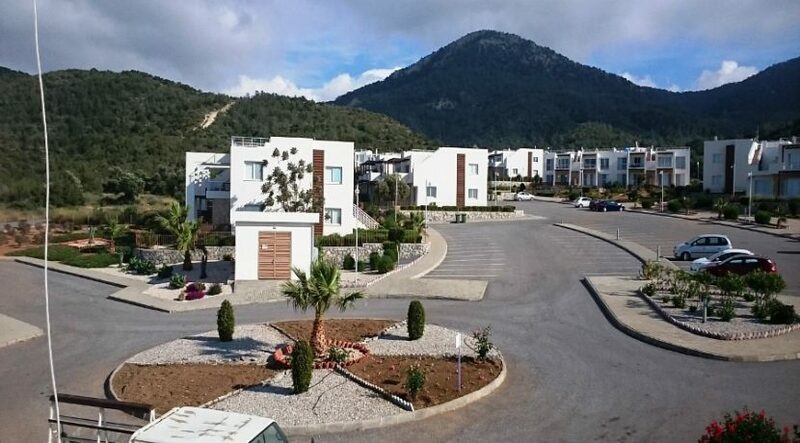 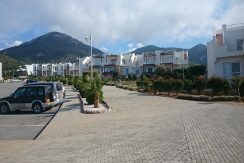 Low cost North Cyprus family apartment with fabulous all year facilities & 50% mortgage or payment plan option. 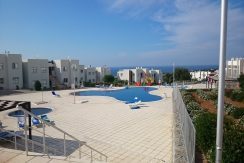 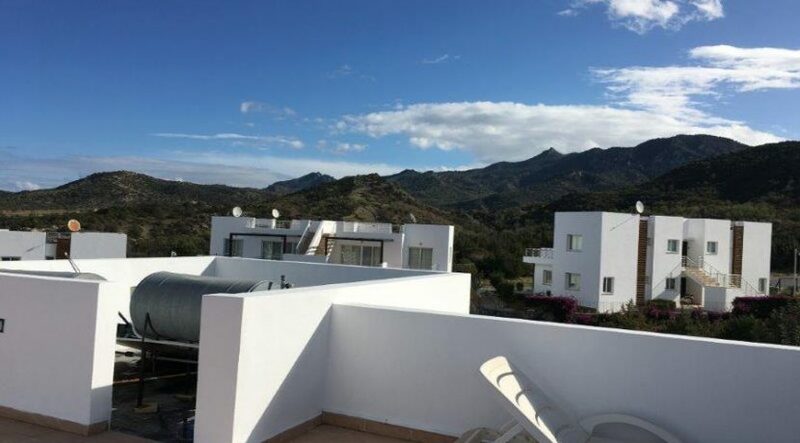 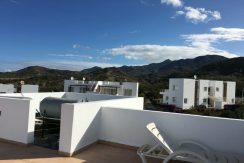 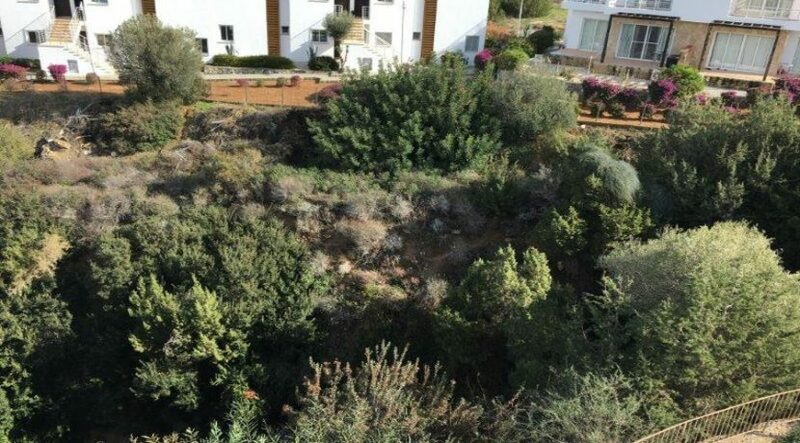 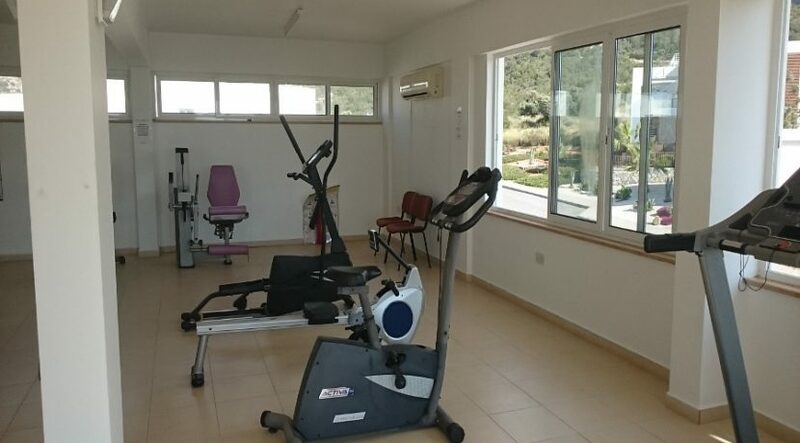 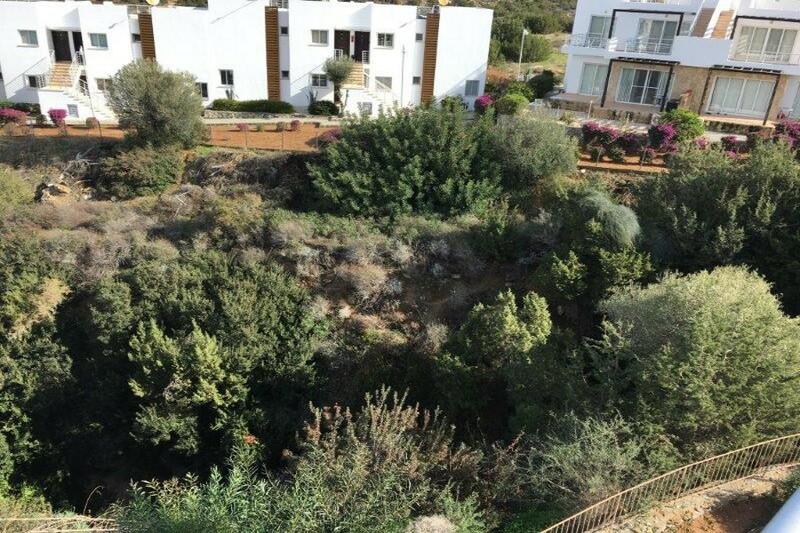 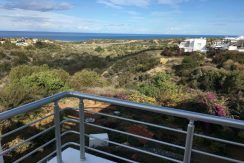 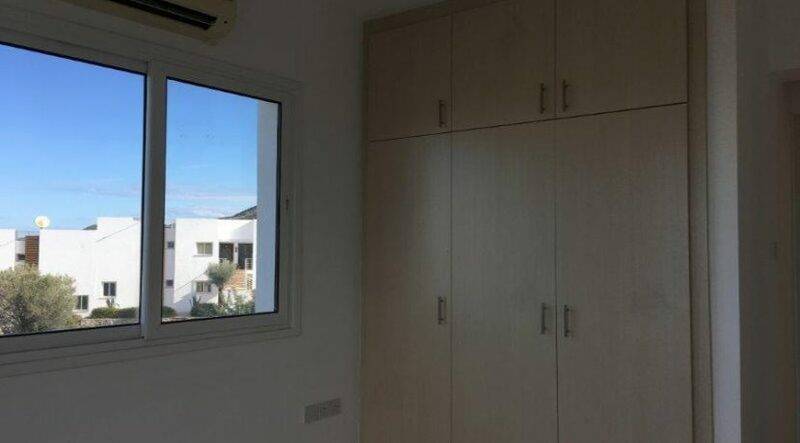 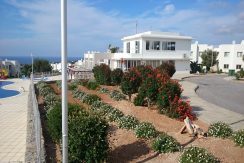 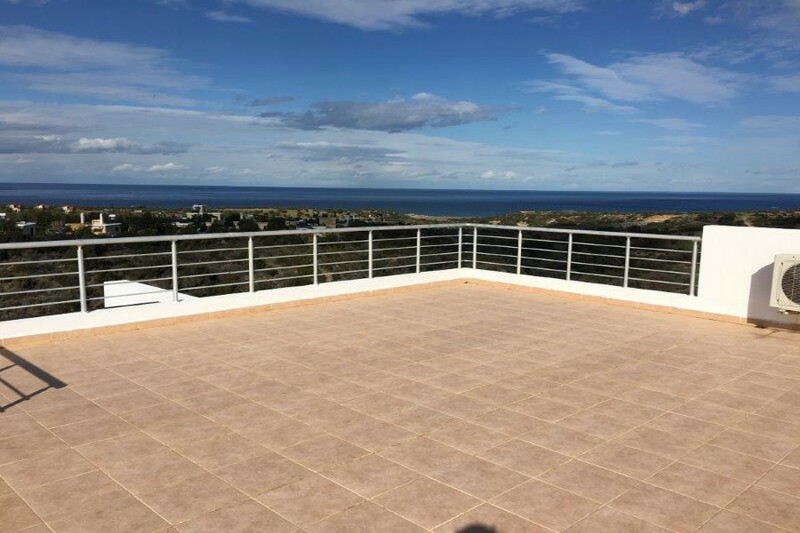 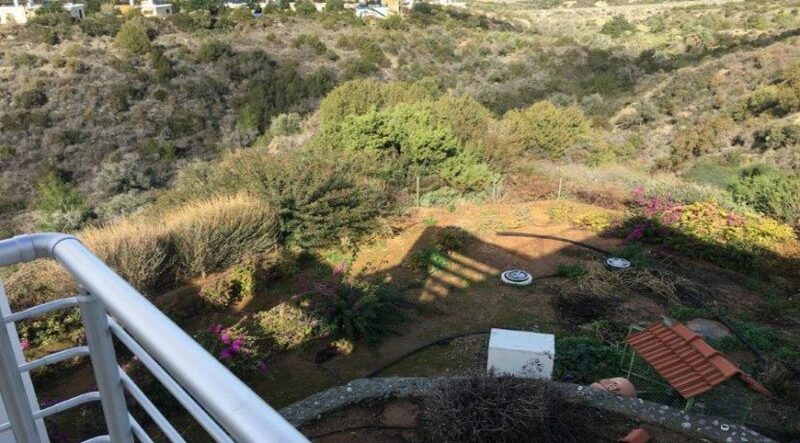 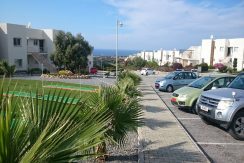 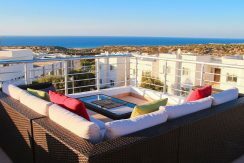 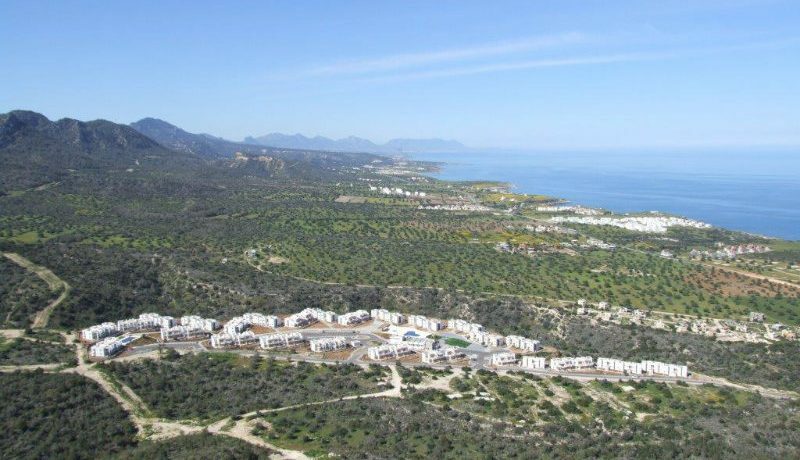 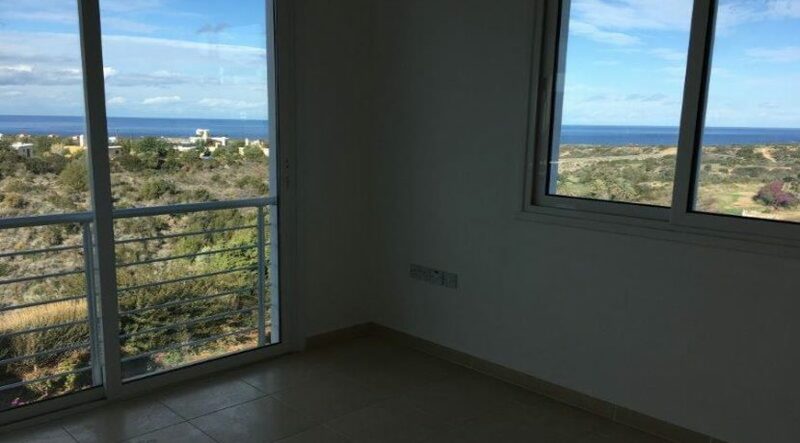 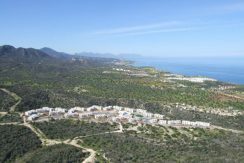 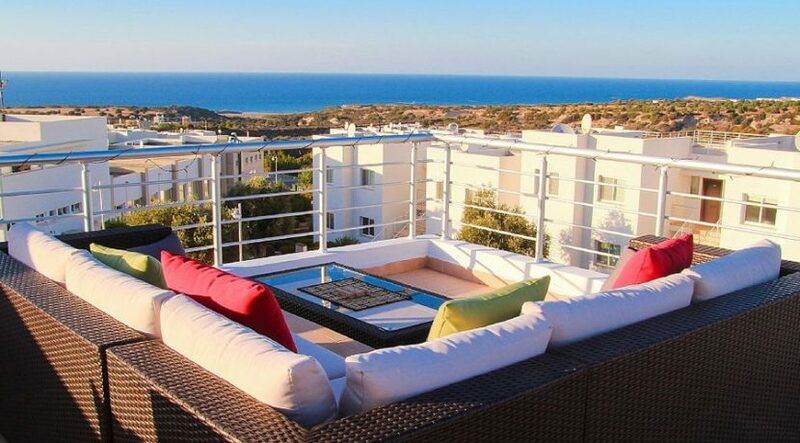 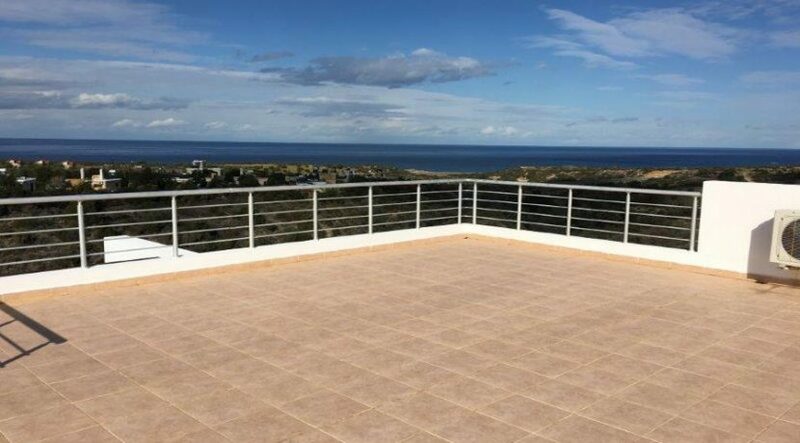 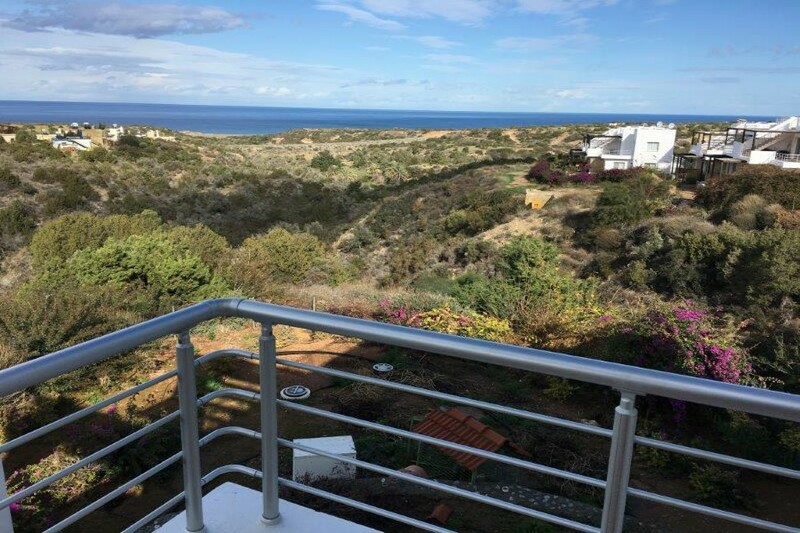 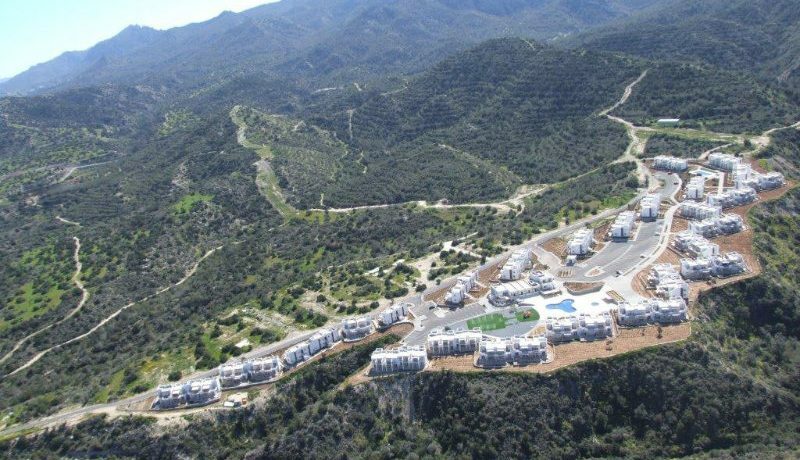 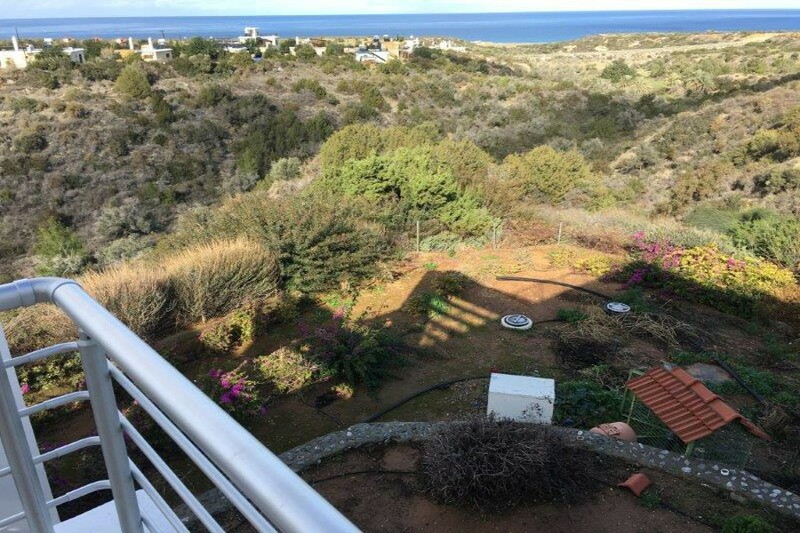 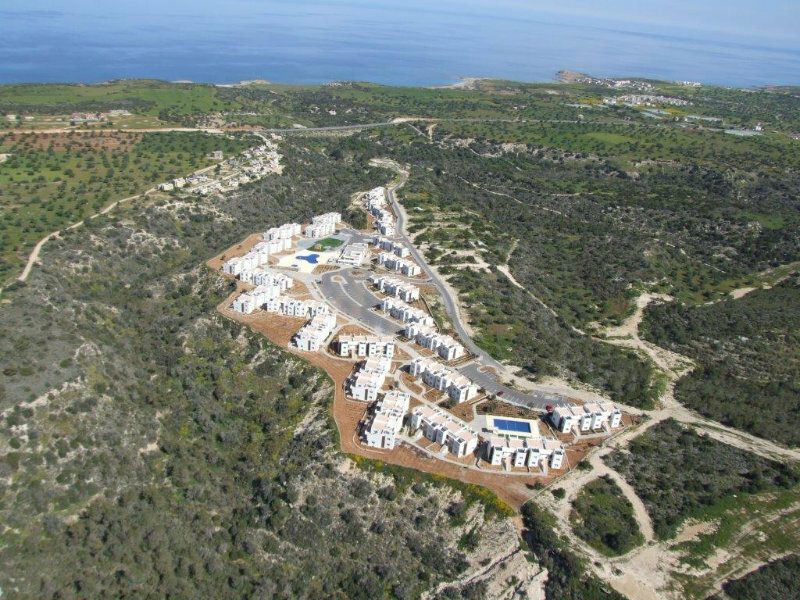 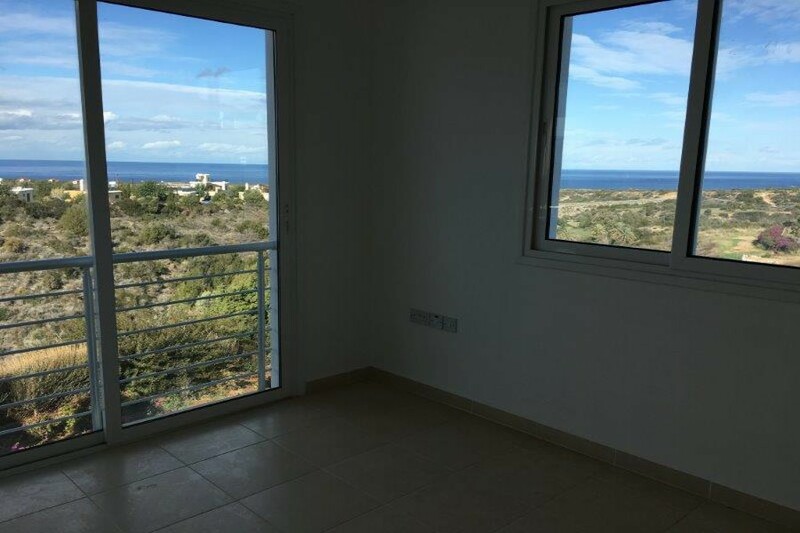 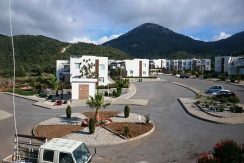 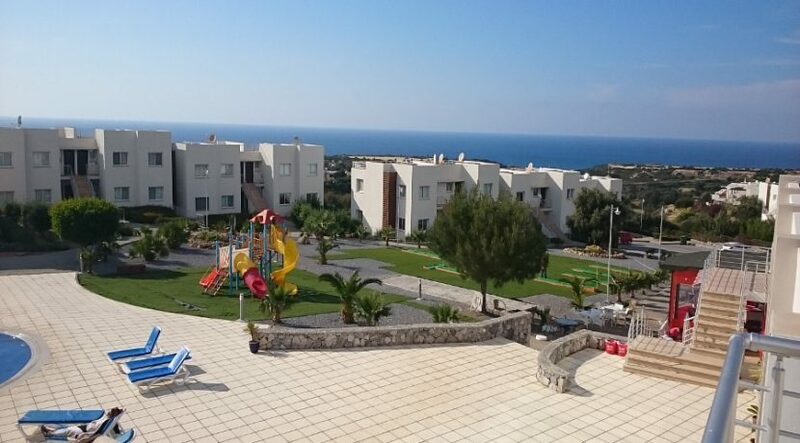 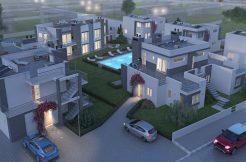 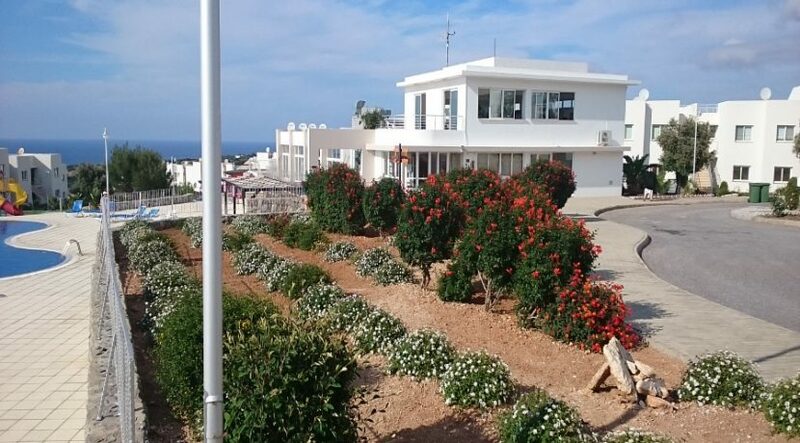 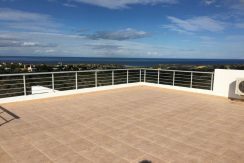 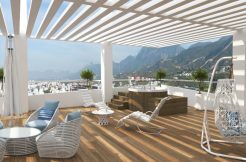 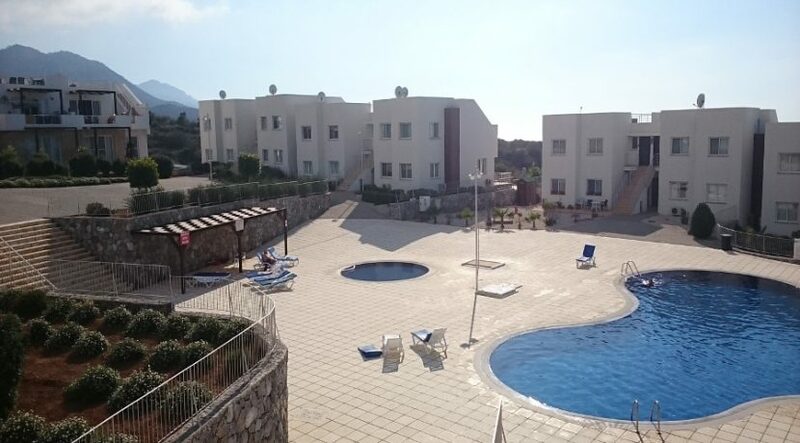 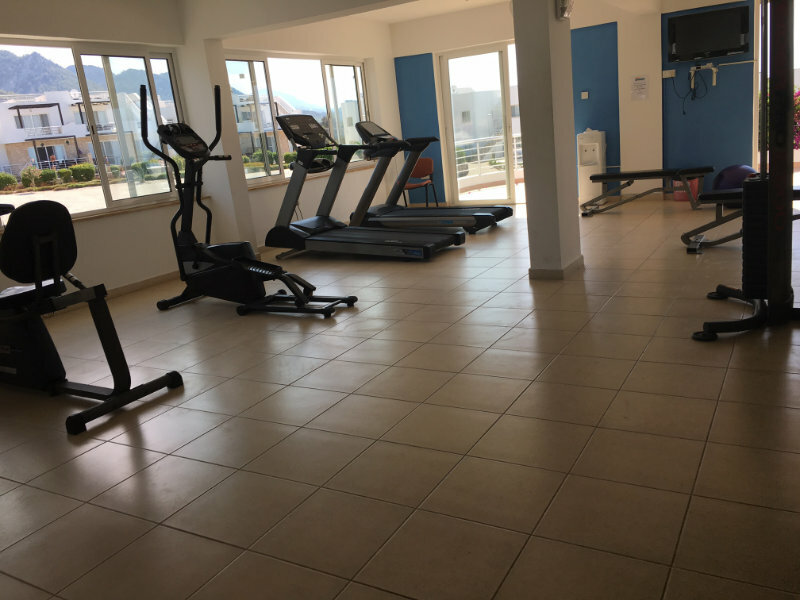 Low cost North Cyprus penthouse with fabulous all year facilities & payment plan Perched on a glorious green hillside overlooking the Mediterranean are these lovely two bedroom penthouse. 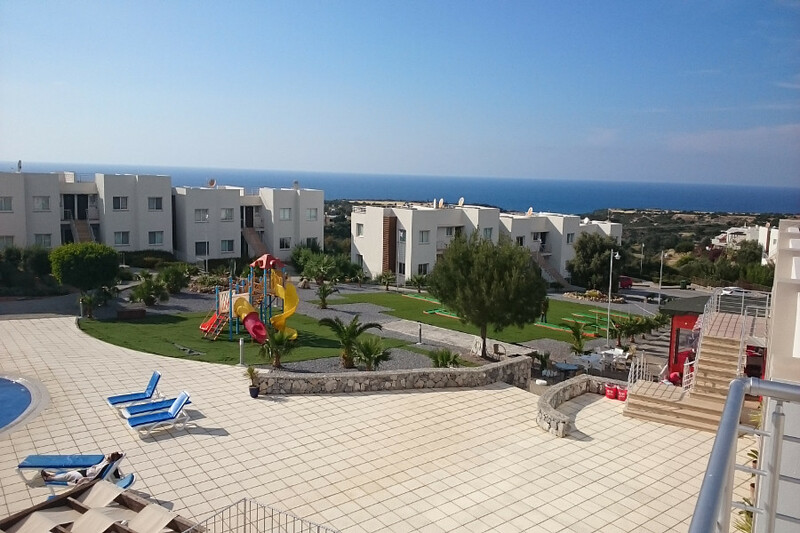 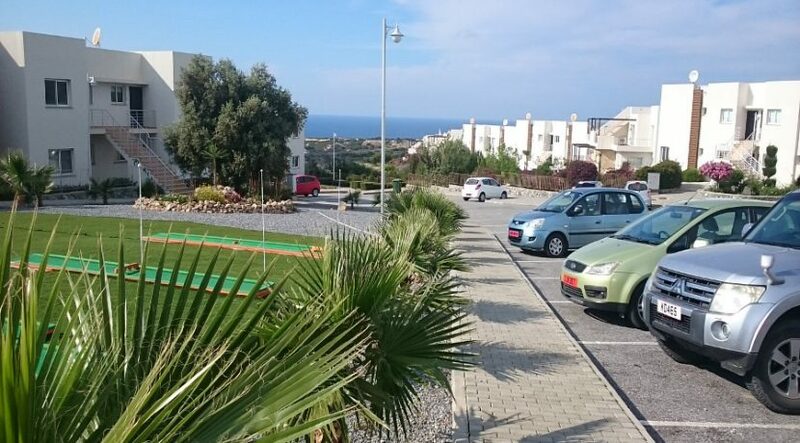 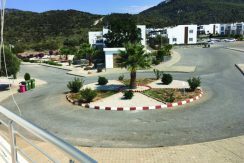 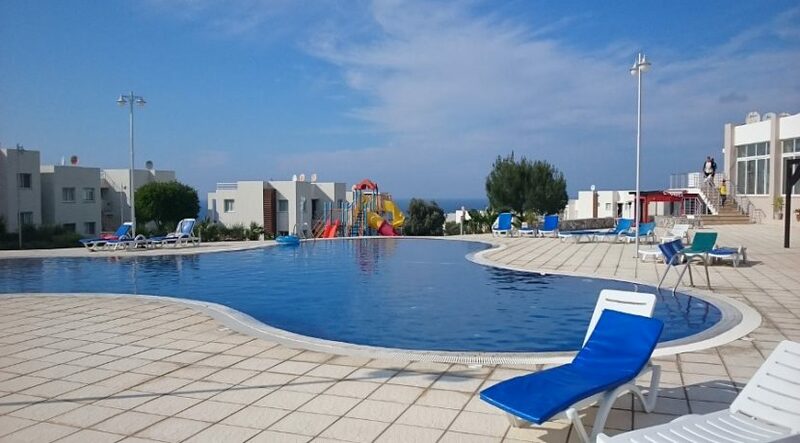 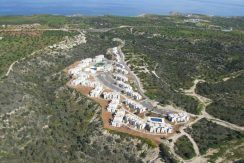 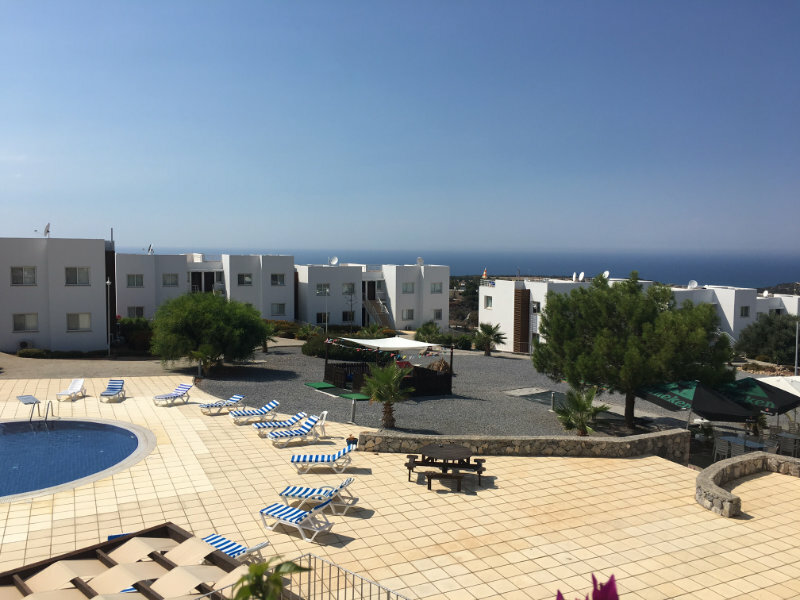 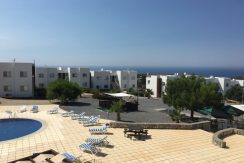 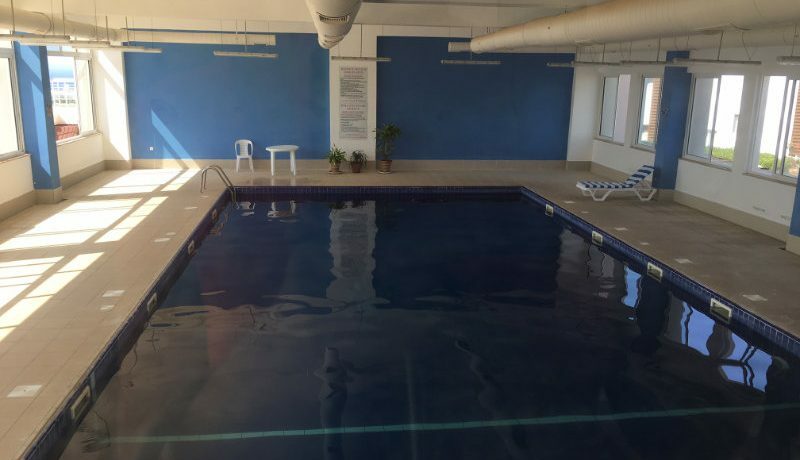 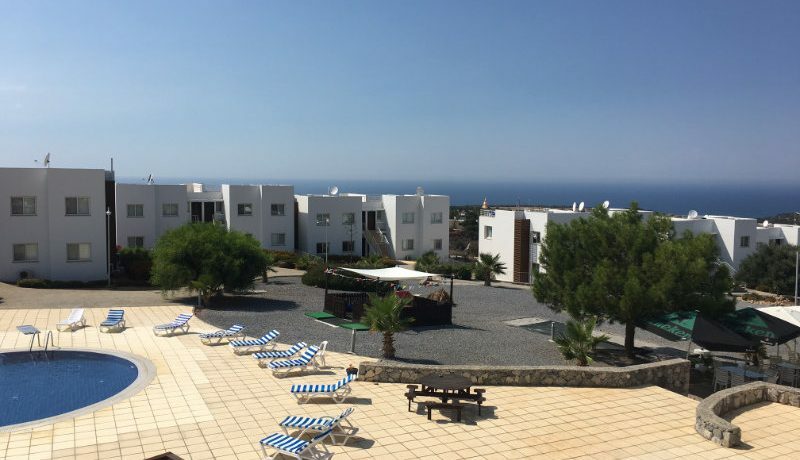 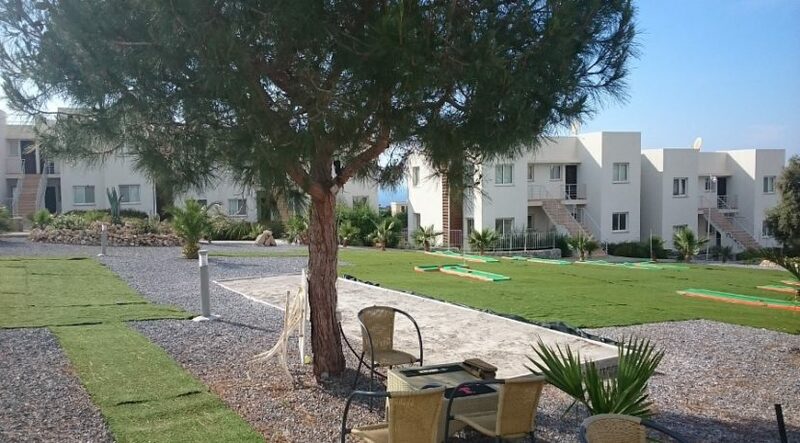 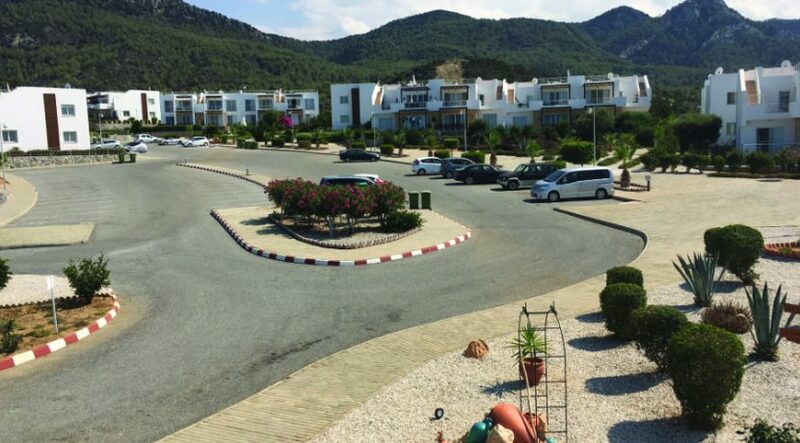 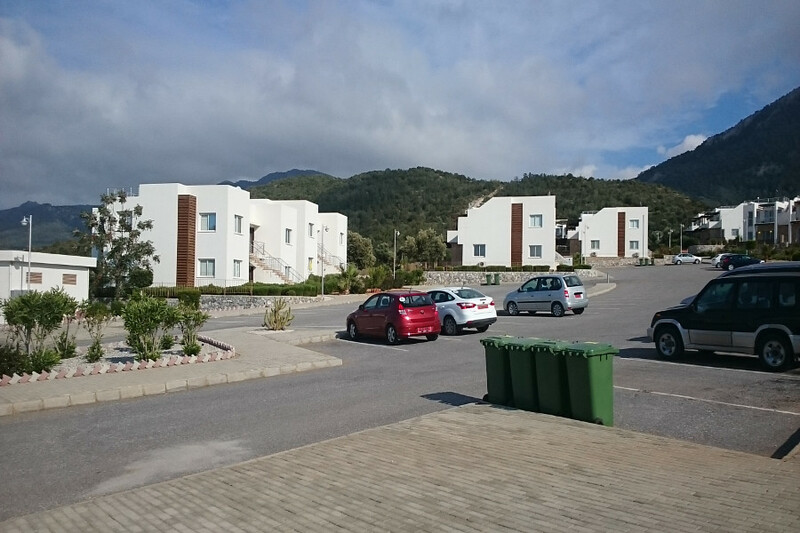 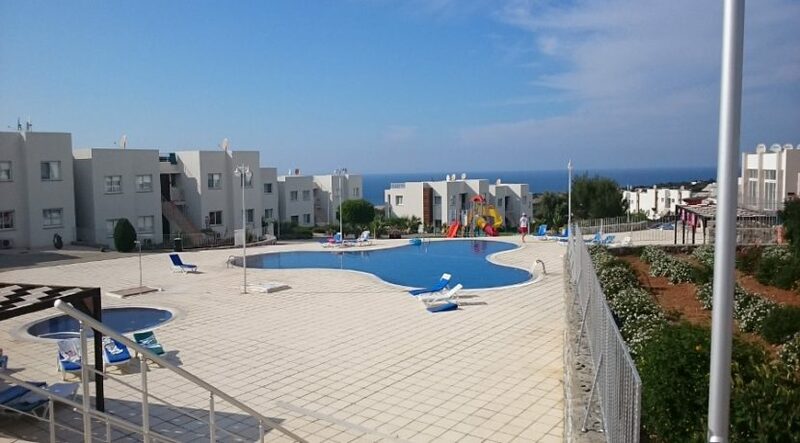 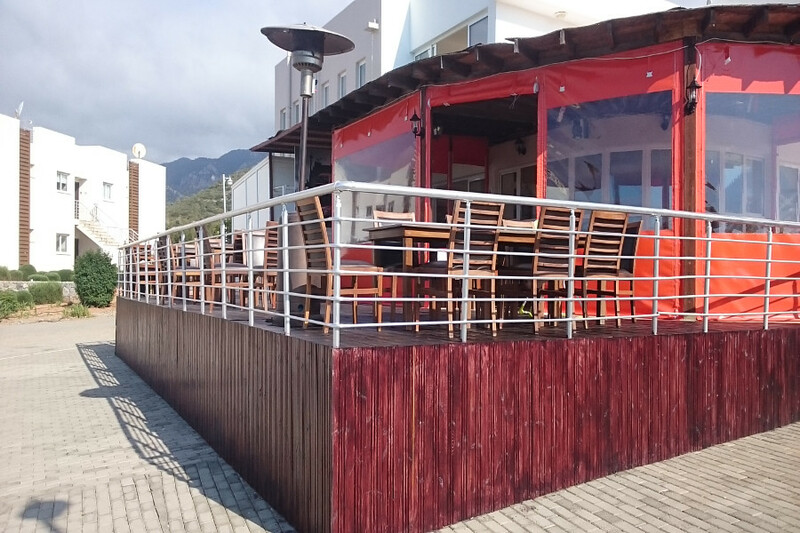 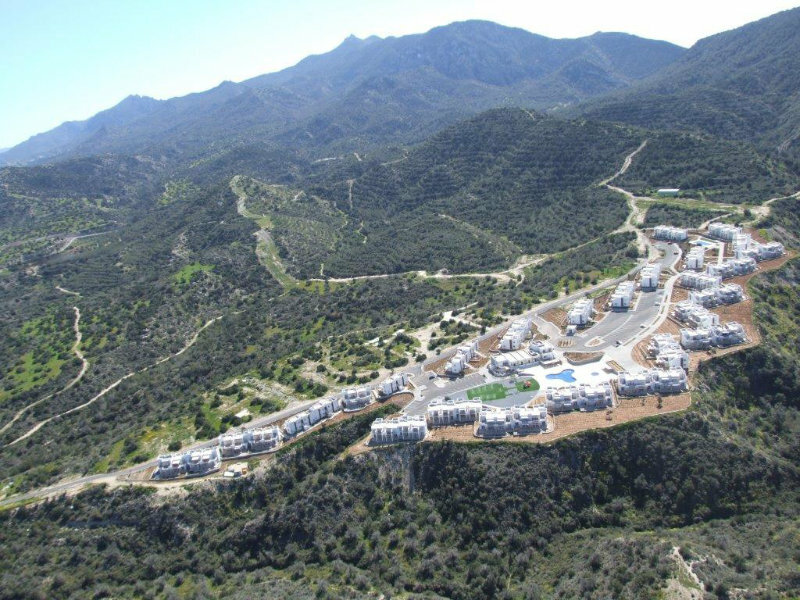 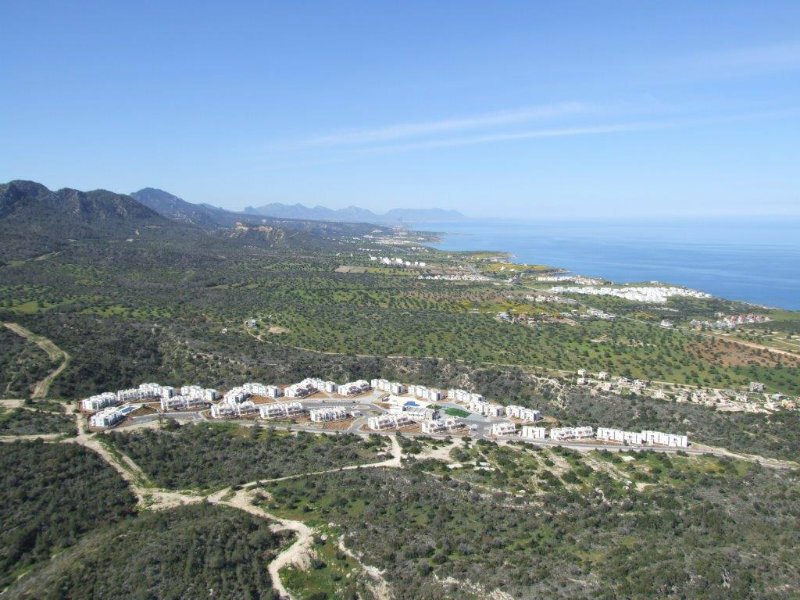 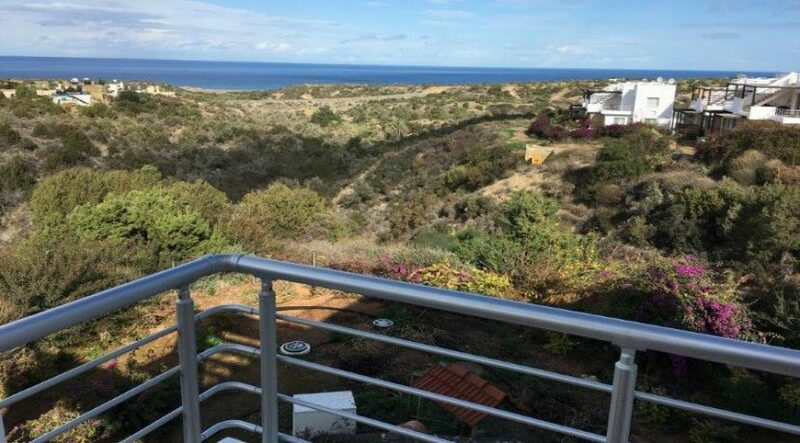 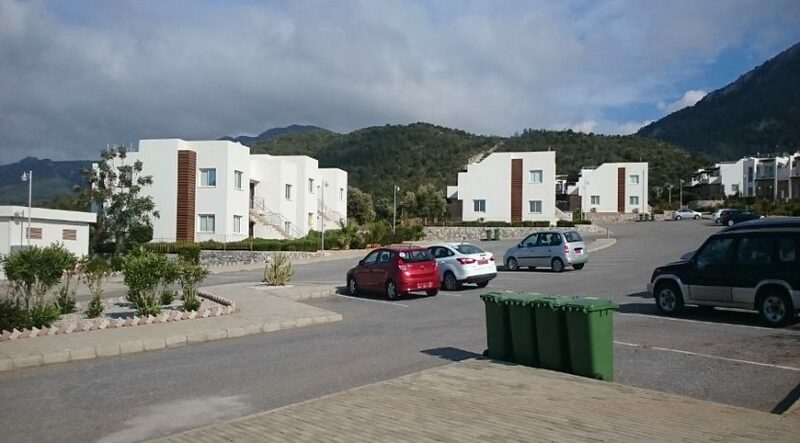 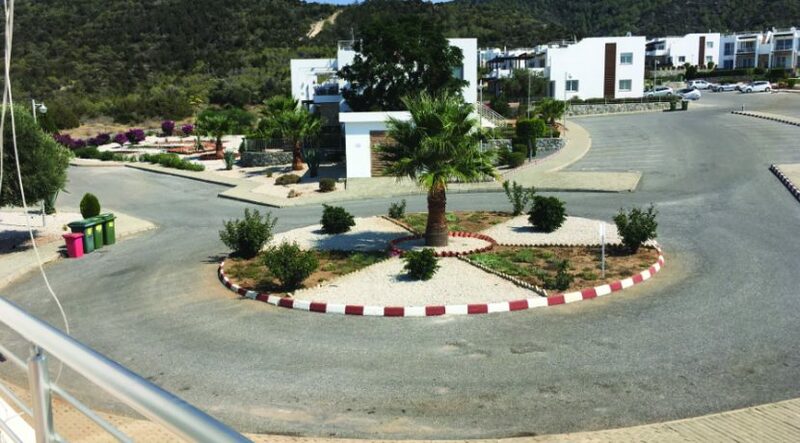 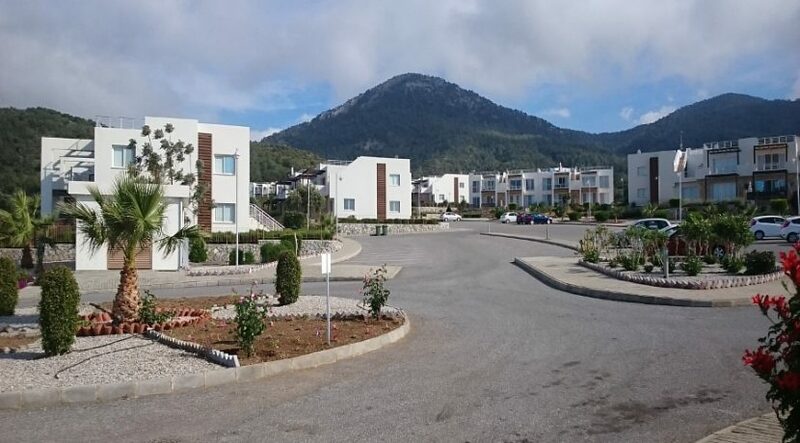 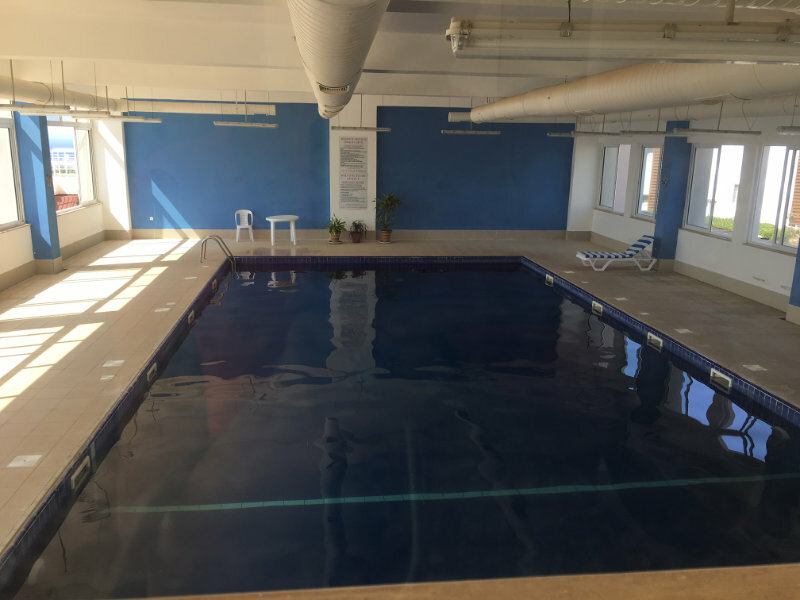 Offering generous accommodation, this site has so much to offer either a family wanting a holiday location or even a low cost retirement apartment for a couple. 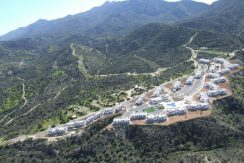 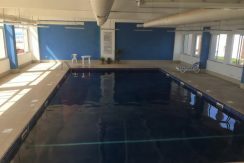 Everything you need is on site: shop, restaurant, indoor and outdoor pools, sauna, children’s facilities and site office. 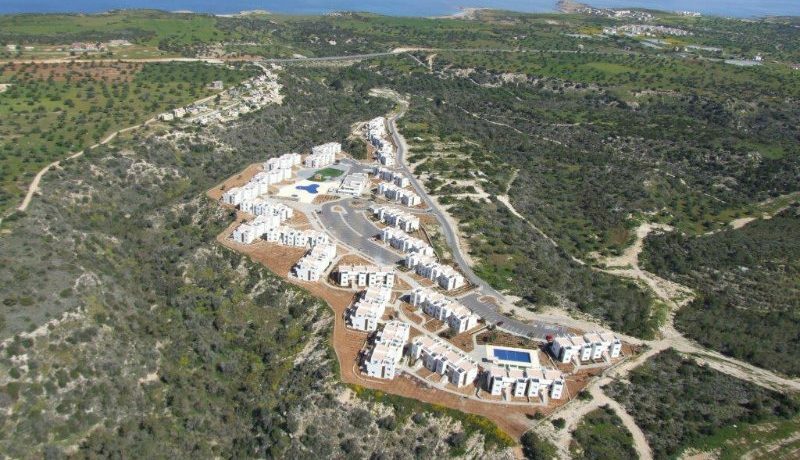 Just 10 minutes down the hill you will find a choice of beaches, or drive just 20 minutes to the world-class, unspoilt Karpaz beaches. 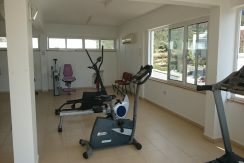 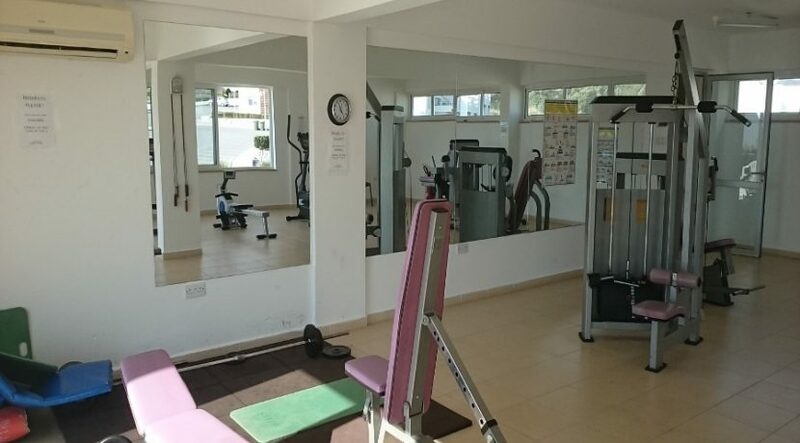 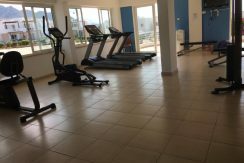 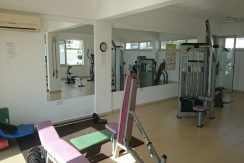 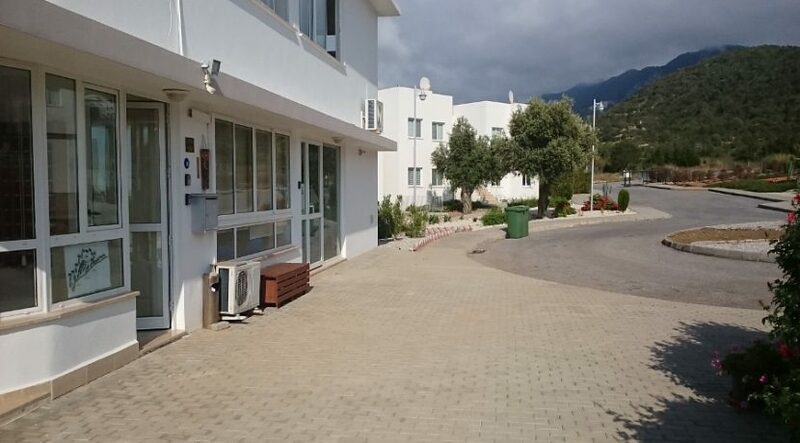 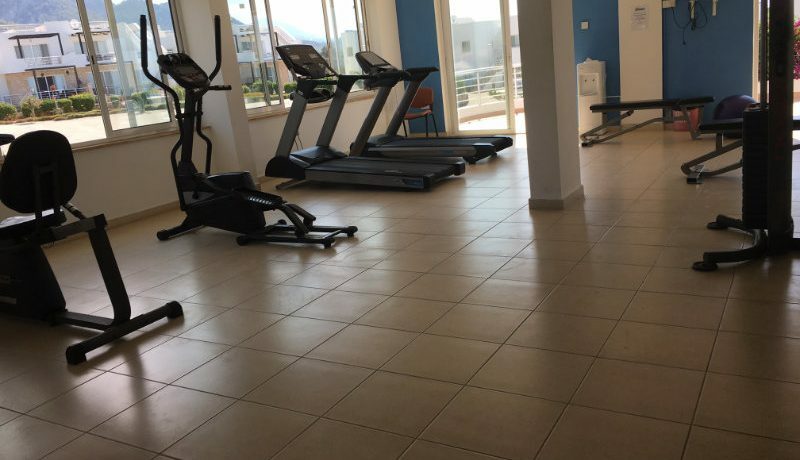 If its hotel standard facilities you wish for your next North Cyprus property, this may well be perfect for you. 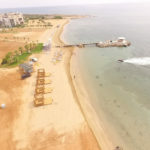 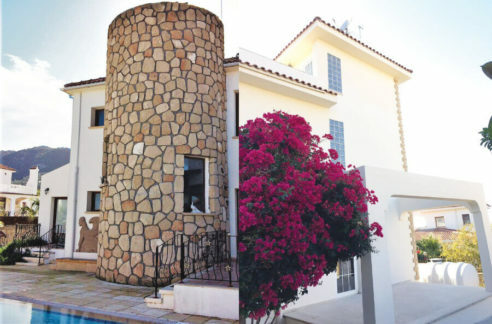 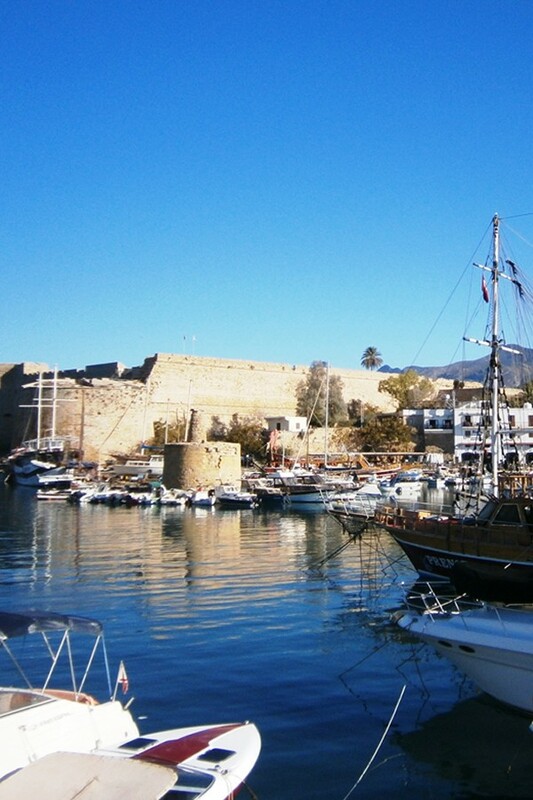 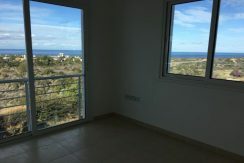 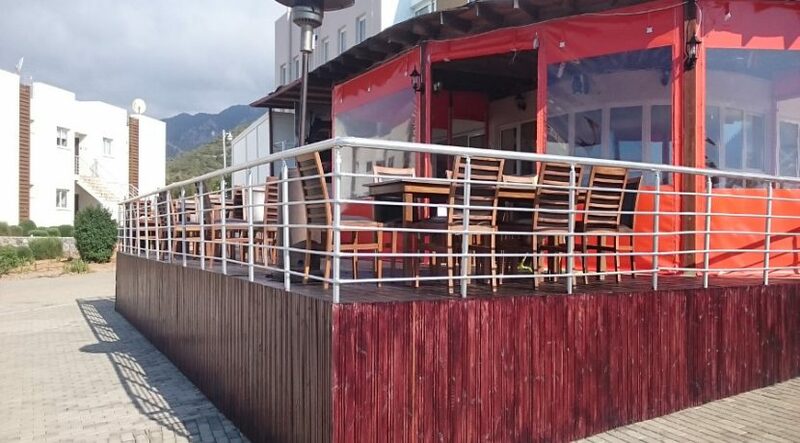 North Cyprus International specialises in personal property finding. 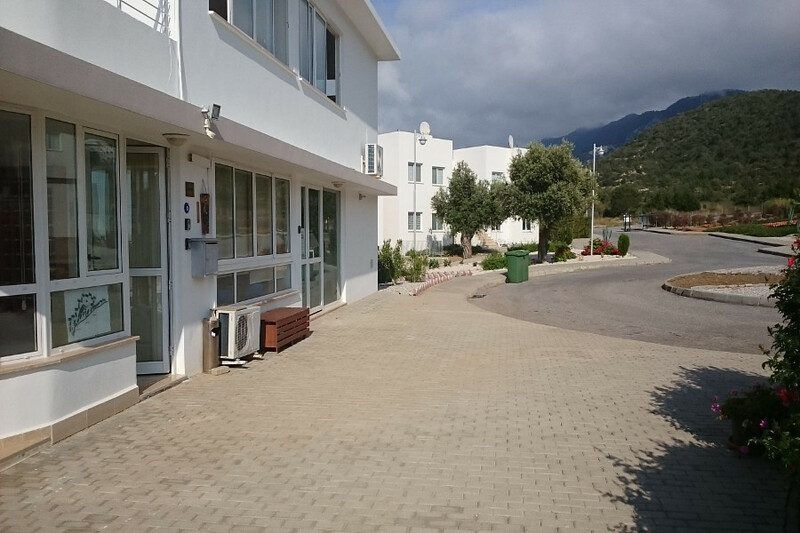 Why not give our staff a call on +44 207 112 8086 or +90 548 861 0600.